Palestine, or the Holy Land, Or the Land of Canaan. Palestine or the Holy Land, Or the Land of Canaan. 1 : 1077120 Lucas, Fielding Jr.
Sheet II. 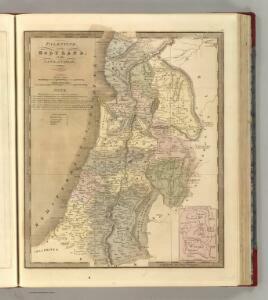 Palestine Exploration Map.